Practo the healthcare company, known for providing end-to-end healthcare solutions has made its third major investment by acquiring Enlightiks, healthcare analytics firm that provides business intelligence solutions and advanced analytics. 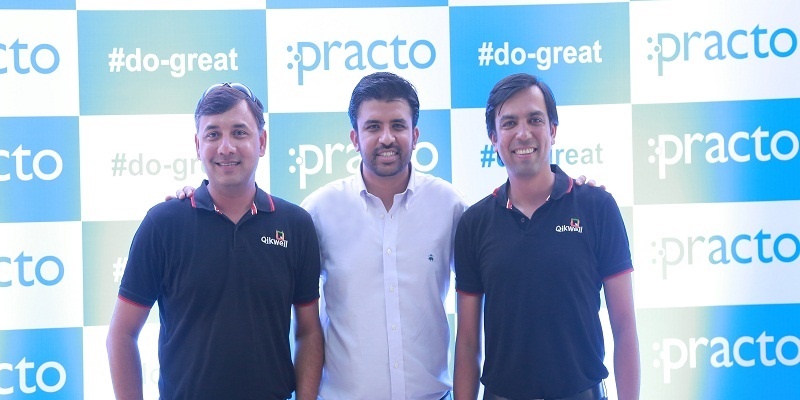 Founded by Shashank ND and Abhinav Lal in 2009, Practo has been an active buyer in the healthcare space and its latest acquisition will reportedly help the company strengthen its business intelligence (BI) and analytics service. The takeover also completes Practo’s healthcare suite with Qikwell Technologies Pvt. Ltd and Insta Health Solutions already in its fold. “We are seeing a phenomenal adoption of our products and services and we want to continue strengthening our industry leading portfolio in the healthcare enterprise segment and augment existing solutions that includes appointment management with Qikwell and a full stack HIMS solution with Insta. We have therefore acquired Enlightiks- an established provider of an advanced analytics platform to offer business intelligence and predictive analysis solutions to healthcare enterprises. The partnership will further our cause to provide a superior healthcare experience globally,” noted Practo Founder & CEO, Shashank ND in his blog entry. According to Shashank ND, Enlightiks product Querent will not only help CXOs make positive business impact and help their enterprises run more efficiently but will also improve the overall quality of care and make it more affordable. This analytics platform is a definitely a game changer and a value addition for Practo’s enterprise customer. 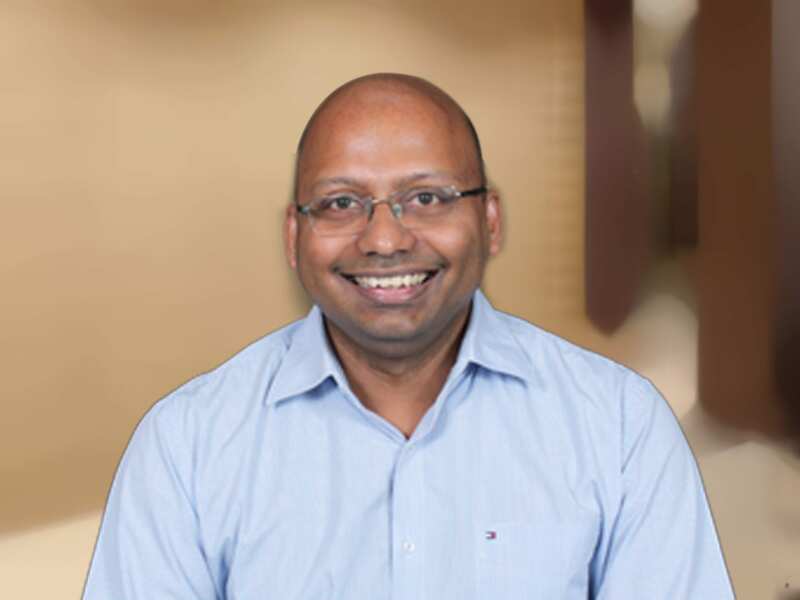 Currently, as per reports, Enlightiks analytics team of 50 members will be absorbed by Practo to form their core analytics team and will be led by Vamsi Chandra Kasivajjala, Co-Founder & CEO, Enlightiks. 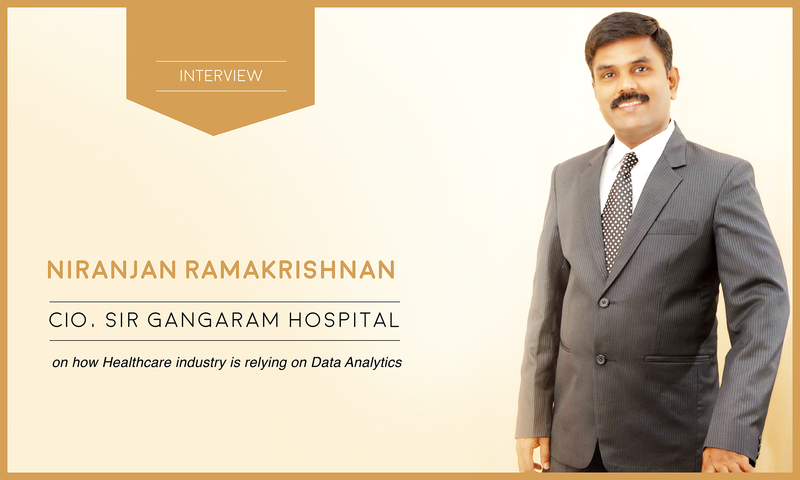 The Bangalore based healthcare analytics firm Enlightiks main product offering Querent is a BI and predictive analytics platform that provides actionable insights through its computational and cognitive models. 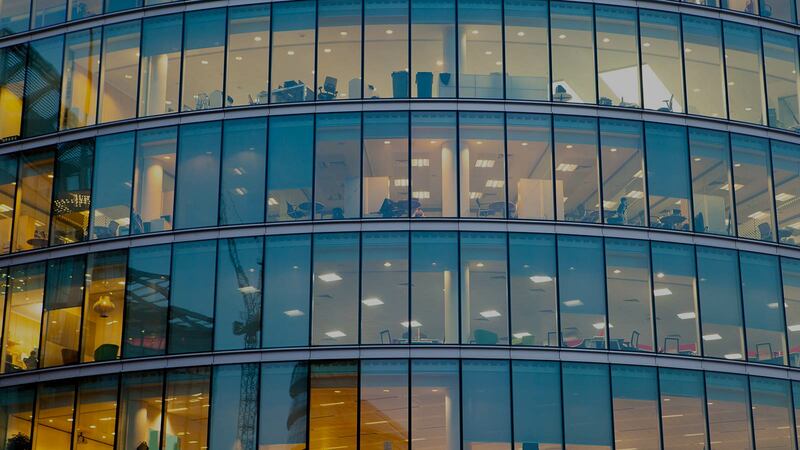 So far, according to reports Enlightiks services more than 250 hospitals and clinics that use its BI tools to smoothen day-to-day operations and increase revenue. Querent – the predictive analytics platform has become the key driver of predicting patient risk and is driving factor in preventive healthcare. Some of the clients serviced by Enlightiks include Apollo Sugar Clinics Ltd, Kokilaben Dhirubhai Ambani Hospital, Inamdar Multispecialty Hospital, Fernandez Hospitals Pvt Ltd, Eye-Q Vision Pvt Ltd and Sparsh Sandor Nephrocare Services Pvt Ltd among others. Practo’s takeover didn’t just stop with Qikwell and Insta Health Solutions, it also acquired FitHo, a fitness management platform and product outsourcing firm Genii. 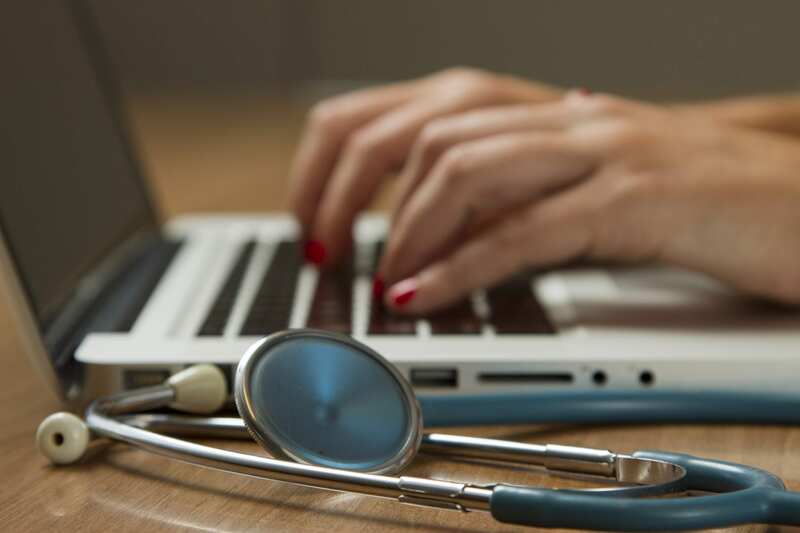 According to news reports, Practo’s revenue model has been through its appointment scheduling software for doctors and clinics, and hospital information management solution, all on SaaS model. 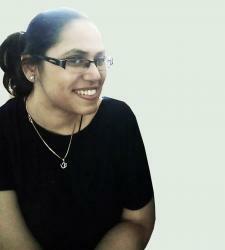 The company does not charge consumers for finding doctors on its site or the doctors for enlisting their services. So far, Practo currently claims to aggregate 2 lakh healthcare practitioners and 10,000 hospitals with over 5,000 diagnostic centres across 50 cities and 15 countries, making it the leader in Asian market.